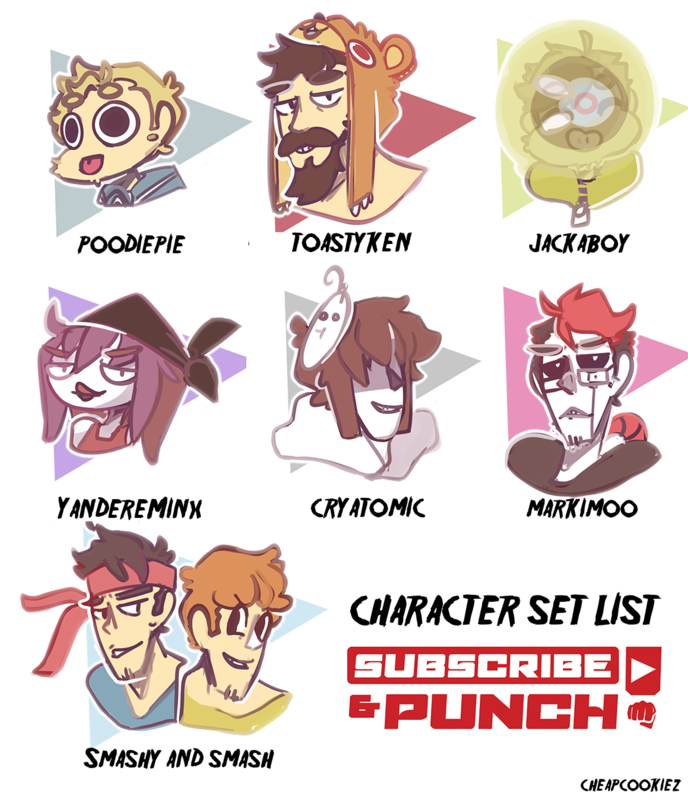 A group of 10 indie game developers have developed a game called "Subscribe & Punch" that's so unbelieveble we literally NEED to tell you about it. The game is "a fast and easy-to-play versus fighting game parodying the whacky YouTubers universe". This is a video game designed to make your favourite YouTubers fight each other - yes, seriously. Unfortunately, you can't play the game right now... but there is some good news. Thanks to the crazy amount of support the game has received across Newgrounds and Tumblr, the very first demo is "75% done" and is planned to be released to the public by the end of 2017. So if you're keen to make PewDiePie and CinnamonToastKen smack each other to death, you won't have long to wait! 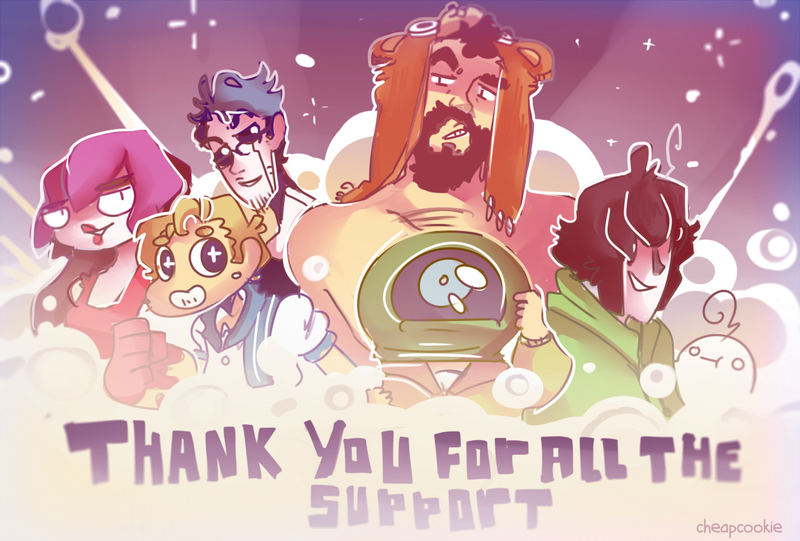 Over on their Tumblr, the team of 10 have been able to answer some frequently asked questions regarding their game mechanics and whether or not they want their star YouTubers involved with the game development. However, we can confirm that they're hoping to digitally release the game on Steam first, but would "love to see it on console & retail" in the future! There's zero chance you're gonna miss this game. But now, without any further adieu, lets take a look at all their incredible concept art and what an incredible game is this shaping up to be! From their teaser page on Newgrounds, here's a massive dump of art of the YouTuber fighting game destined to take over the world. It includes character concept art, menu screens and the store menu. Here's a sneak peak into the YouTubers lined up to fight each other later this year. 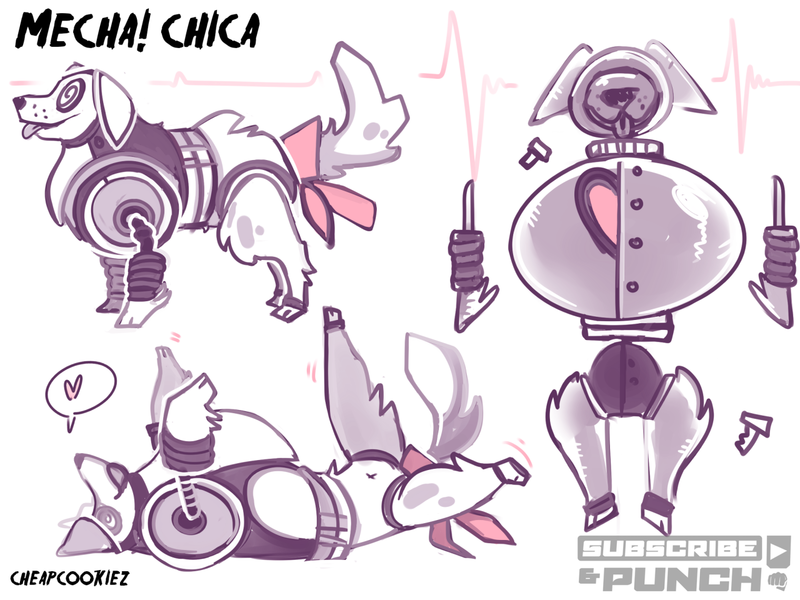 MECHA CHICA. THERE'S A FREAKING MECHA CHICA COMING TOO. 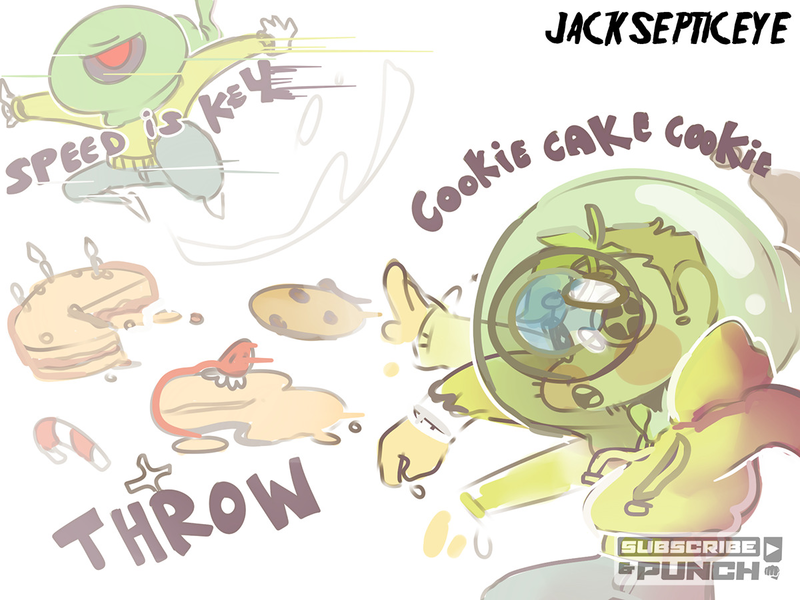 JackSepticEye ft. Sam as a super power is the most creative thing we've ever seen. 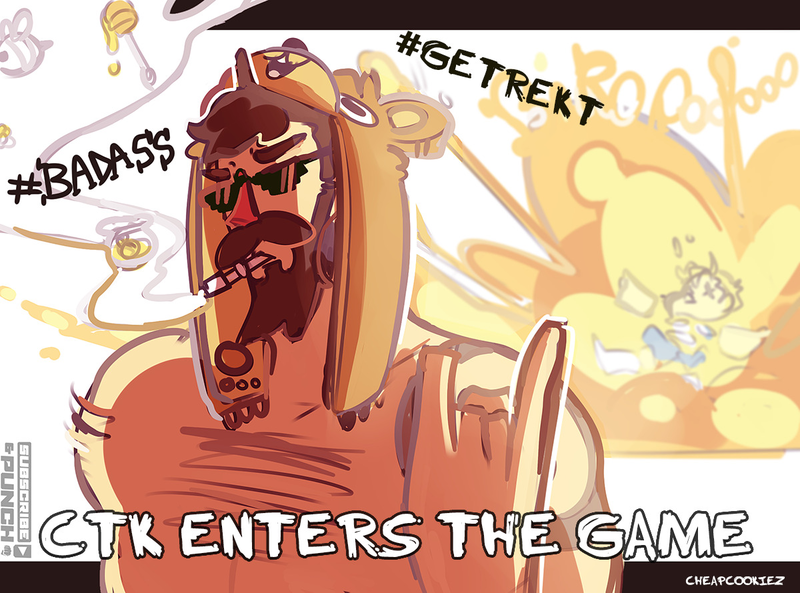 This is so freaking badass that we want the REAL CinnamonToastKen to embody this character design even more. I mean, who do YOU think is gonna win this match?! Truly. Here's some concept art for the stages you'll be fighting on in the future. 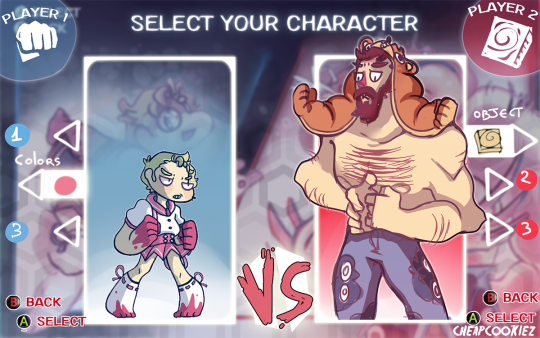 PewDiePie, one of the only completed characters in the game so far, even has some fighting GIFs made to demo to eager fans. I can't wait to see this kawaii mess fight. And finally, this image for all the fans who have supported Subscribe & Punch to this date. All their fanart and social media buzz is the only reason the game as made it this far into production - so keep the hype going!